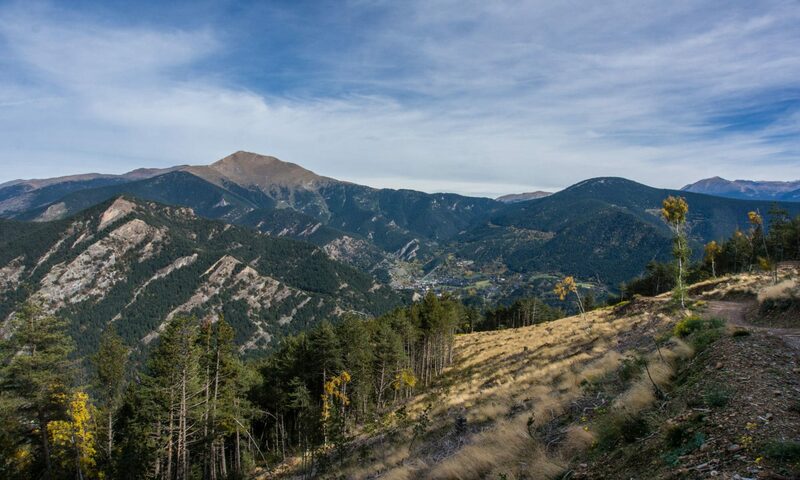 Andorra is an attractive place to visit — millions of tourists make the journey every year — and also on the short list of many people who are looking to relocate. Read on for the visa requirements if you are considering either. For tourists and other visitors, Andorra has a very liberal visa policy. 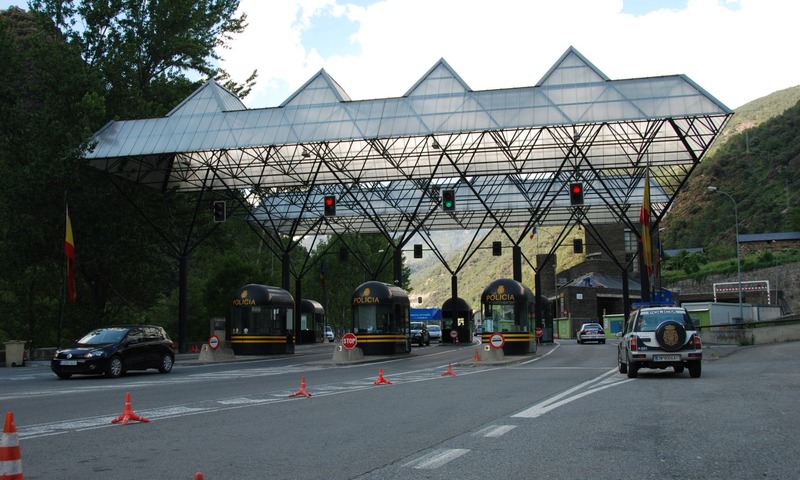 As far as the Andorran government is concerned, you don’t need a visa if you’re staying for less than 90 days — and most visitors are waved through the checkpoint (without stamps) on their way into the country. One complication to the visa situation in Andorra stems from our landlocked geography, high in the Pyrenees. To get here, you need to pass through either Spain or France. So, even if you don’t need a visa to visit Andorra, you might to enter one of our neighbours. Luckily, that process is straightforward and we have a guide to Schengen zone visas for both tourists and residents in order to then get to Andorra. Understandably, the visa requirements are a bit stricter if you want to work in Andorra or move here permanently with your family. You’ll find guides to work visas and active residency, passive residency and what you need to know about a seasonal work permit. 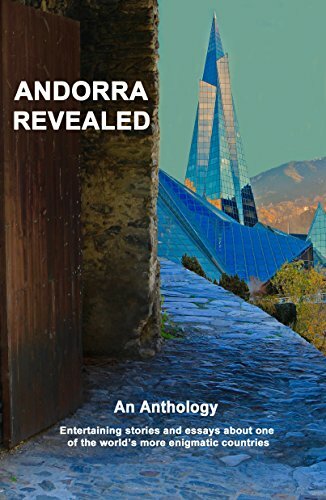 Planning on coming to Andorra? We have amazing ski resorts, wondrous mountains, and a friendly community, all of which you can enjoy for a season or the rest of your life. Maybe you’ve heard about the incredible benefits of the country like very reasonable tax system, excellent healthcare, low cost of living, and you want to start enjoying them, too. Whatever your reason for coming, you need to know about Andorra’s visa requirements before you visit the principality. 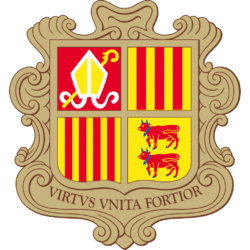 This post will be a comprehensive guide on Andorran visa information and will review several topics that apply to both tourists coming for an incredible holiday and for those who plan to settle and work in our beautiful country. I’ll start each section with a brief snapshot of what you need to travel or live in the country. Then I’ll delve into the details and requirements you must fulfill before jumping on the plane. It’s not always easy to get a simple answer on topics regarding Andorra. If you’re looking for info on whether or not you need a Schengen visa to visit or leave Andorra, you’ve found the right place. Whether you are a tourist looking to visit Andorra for a quick trip or a resident wondering about your rights, we’ll walk you through everything you need to know to make sense of a fairly complex situation.